On her wedding day, every bride wants every single detail to be absolutely perfect; not a hair out of place, not a smudge of lipstick and certainly not a chipped or broken nail as her groom places that sparkling new wedding band on her finger. With little or no time on her special day to wait for nail polish to dry brides can now opt for an alternative to long lasting nail care. Bio Sculpture is the latest must-have nail care product. 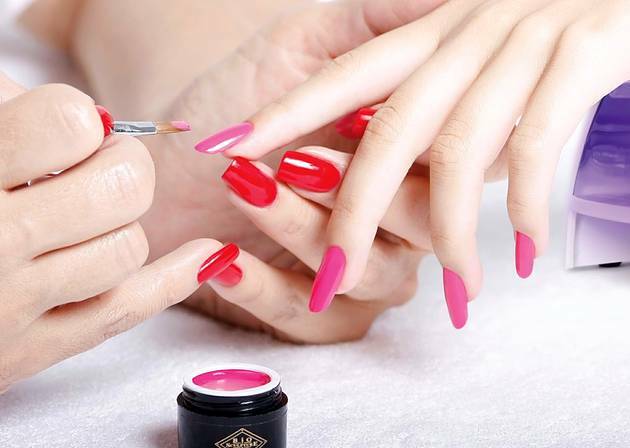 Instead of painting on varnish that runs the risk of chipping on the build up to her special day, Bio Sculpture Gel is applied over the natural nails and cured under UV light to give a strong, durable finish that dries instantly and doesn’t chip. Bio Sculpture can also be used to create natural looking nail extensions or as a colour overlay. 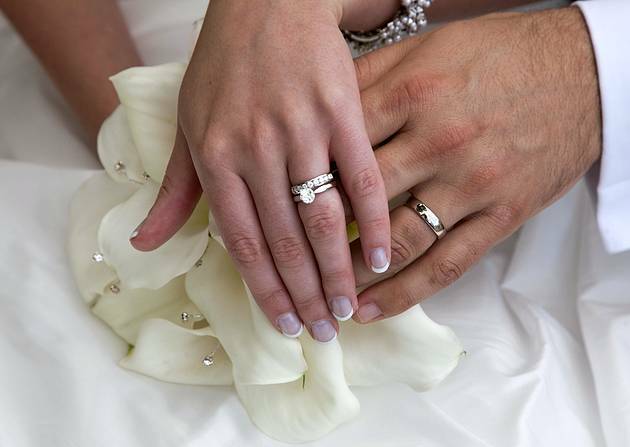 For brides who don’t have perfect nails or have never been able to grow their nails Bio Sculpture can help. It is recommended that brides consider starting with Bio Sculpture at least eight weeks before the event and they will be amazed at the growth but if there is not enough time to grow their own nails, brides can have a set of Gel Sculptures, known for their strength and flexibility and are natural looking or, if they prefer, they can have a set of tips with gel overlays. Another advantage is that brides can have their nails and toe nails done a few days before the wedding, as they will not lift, chip or wear away, and the fact that their nails dry immediately under the UV light, means they can continue with their busy schedule straight after having them done, without any risk of damage to them. The biggest bonus is their nails will last right throughout the honeymoon and will not need to be redone until they return. Brides can opt for a clear finish, French or choose from more than 130 different colours available in gels with matching nail varnishes. There are five French finishes, five pearl finishes and a beautiful soft silvery white as well as the latest bridal colour Ivory Satin, which have all proven to be very popular not just with brides but both mothers and bridesmaids too.